Luxurious long rayon chainette fringe hangs from an Indian textile base worked with rich embroidery and mirrors that flash and shimmer. 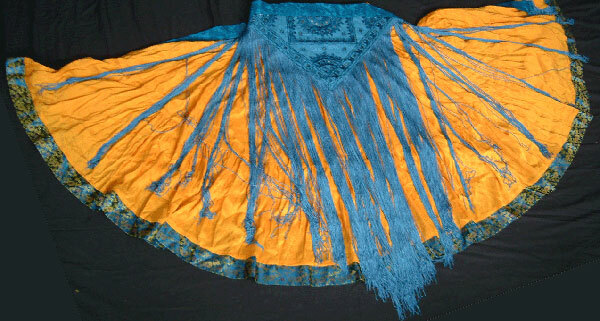 Great worn alone or for layering under coin belts or tassel belts. 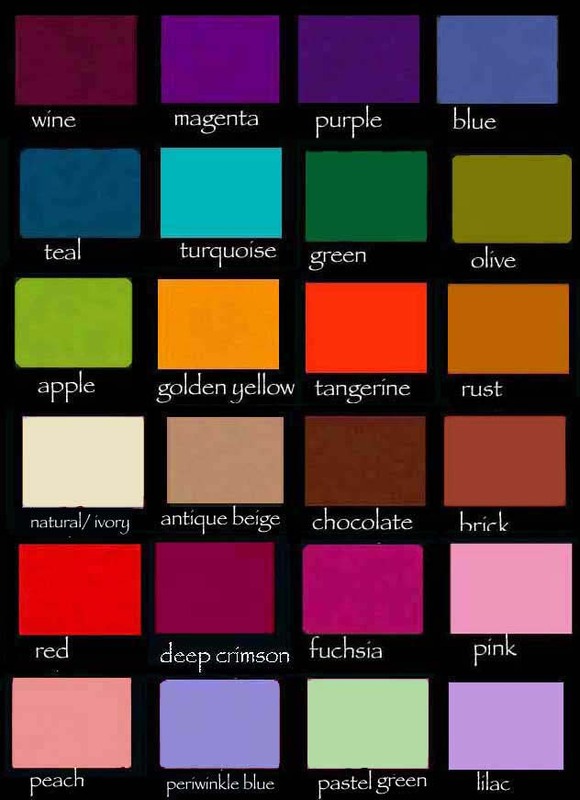 Colors: Click here for colors: wine, magenta, purple, blue, teal, turquoise, green, olive, apple, golden yellow, tangerine, rust, ( natural, antique beige not available in this style) chocolate, brick, red, deep crimson, fuchsia, pink, peach, periwinkle blue, pastel green, lilac and black. all with matching fringe. These belts are hand dyed and hand crafted after I receive your order and ship within 7-10 business days.